Double story square home design - 2615 Sq. Ft. 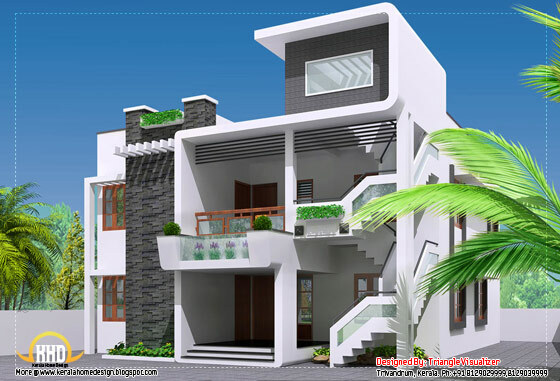 Contemporary house design - 1356 Sq. 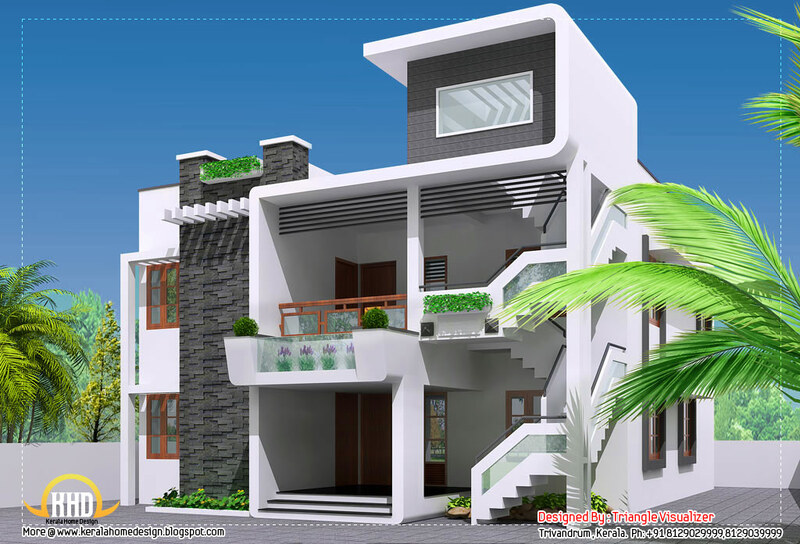 Ft.
Modern house design in Chennai - 2600 Sq. Ft. Double story house - 2367 Sq. Ft. 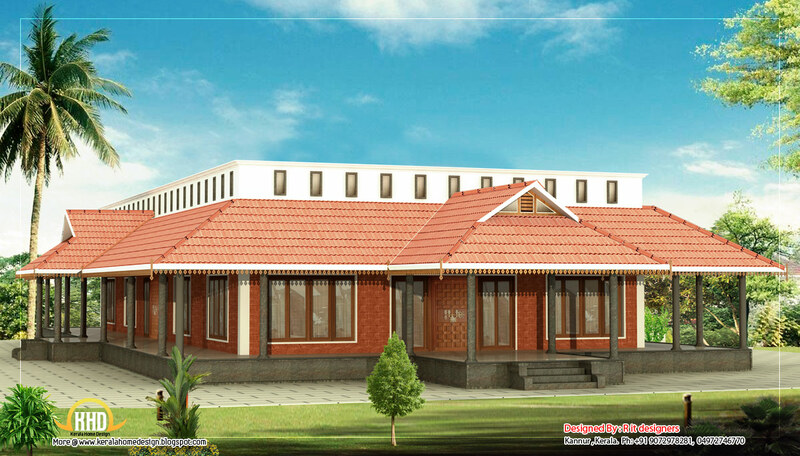 Single floor L shape home - 1500 Sq. 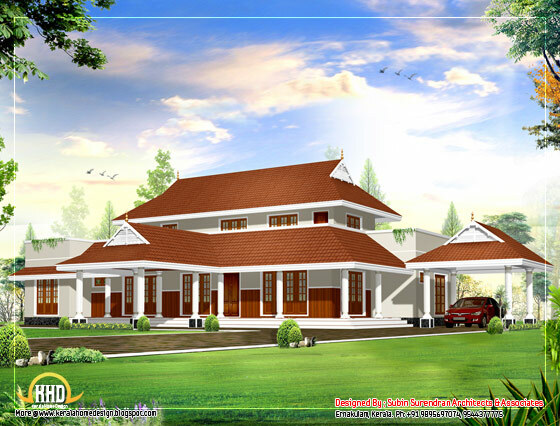 Ft.
Two story house plan - 1800 Sq. Ft.
Modern contemporary home design - 1760 Sq. Ft.
Kerala style traditional house - 3350 Sq. 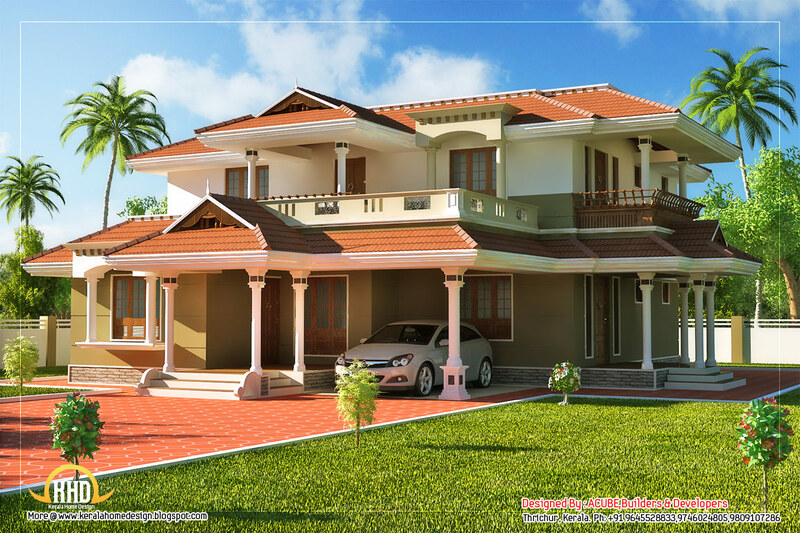 Ft.
Kerala model home design - 2550 Sq. Ft.
Kerala style 2 story home design - 2346 Sq. 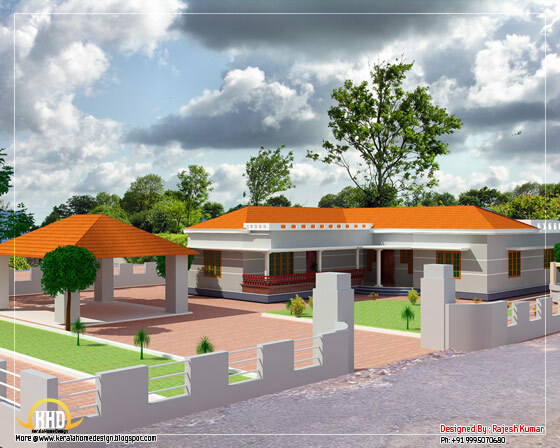 Ft.
Beautiful single story home design - 1100 Sq. 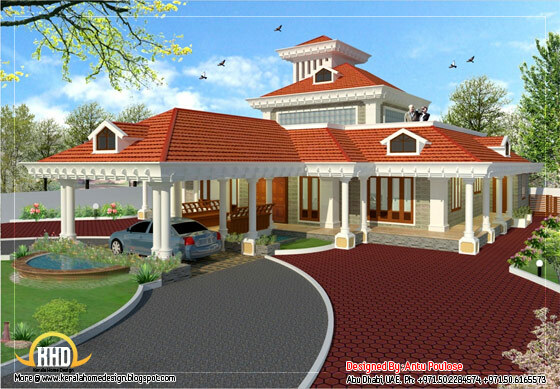 Ft.
House with shop elevation - 2600 Sq. Ft.
2 story villa elevation design - 1592 Sq. 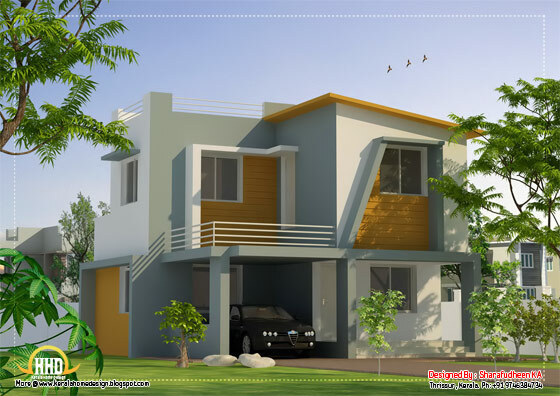 Ft.
Modern Home Design - 3120 Sq. Ft.
Budget home design plan - 2011 Sq. 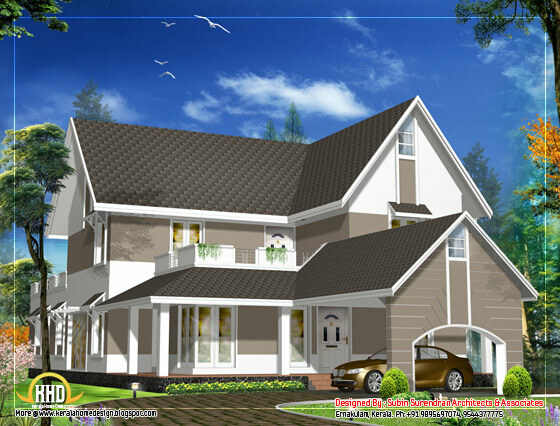 Ft.
Beautiful sloping roof home design - 2675 Sq. Ft. 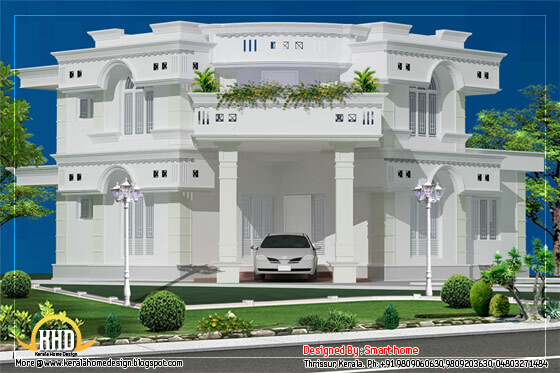 Unique home design - 2012 Sq. Ft.
Sloping roof house design - 3305 Sq. Ft.
Modern square home design - 2541 Sq. 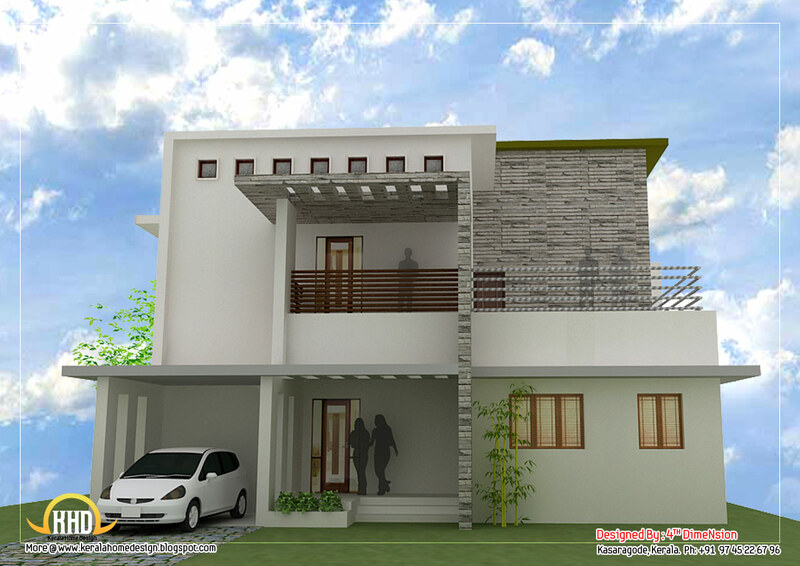 Ft.
Modern home design plan - 2500 Sq. Ft. 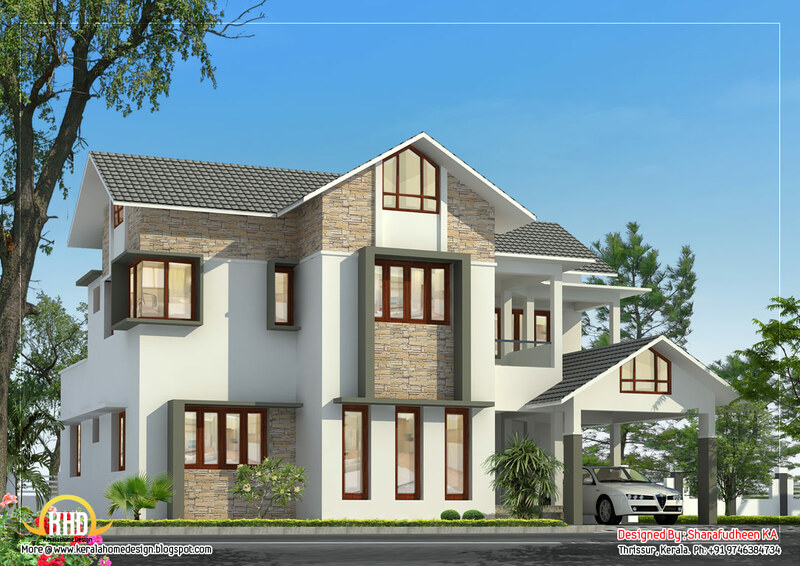 Contemporary Home Design - 2087 Sq. 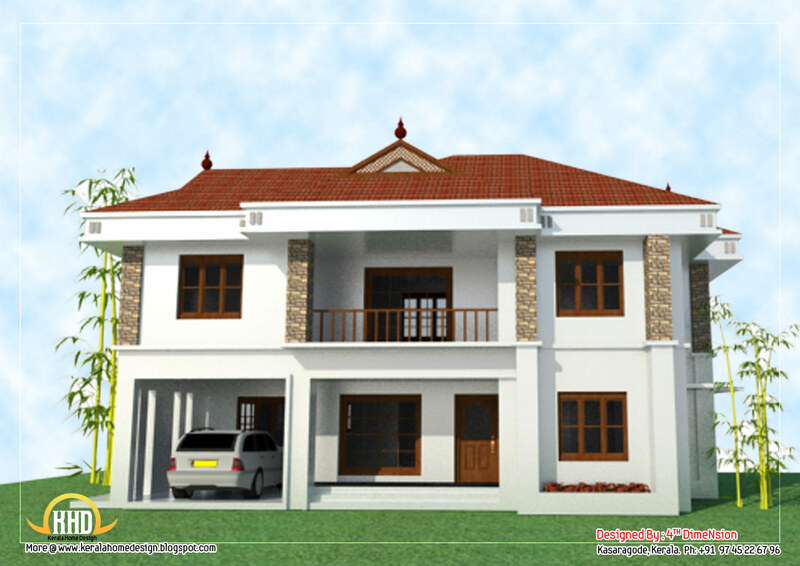 Ft.
2 Story house elevation - 2743 Sq. Ft.
2 Story home elevation - 2096 Sq. Ft.
G+1 Modern home elevation - 2995 Sq. Ft.
Modern Home design - 2643 Sq. Ft. 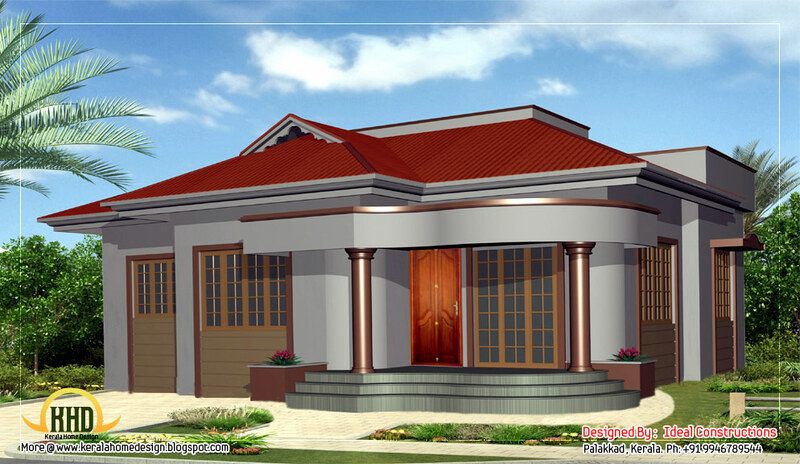 Single Floor Home Design - 1395 Sq. 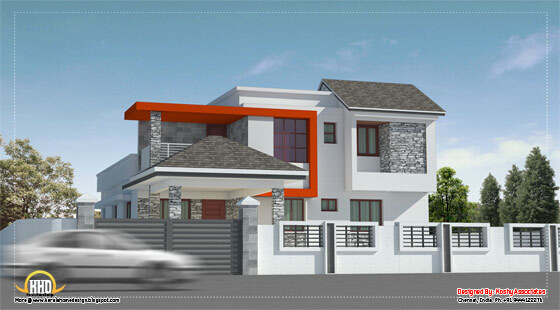 Ft.
Modern Duplex Home design - 1873 Sq. Ft. 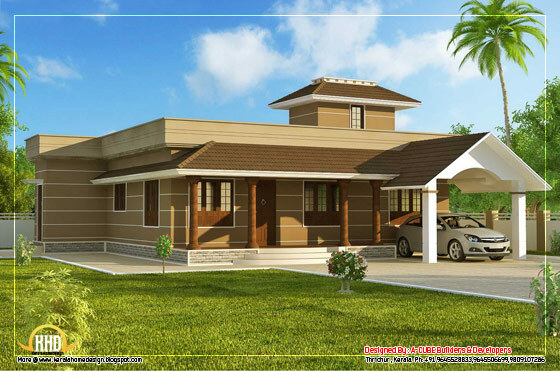 Single Story House - 1100 Sq. 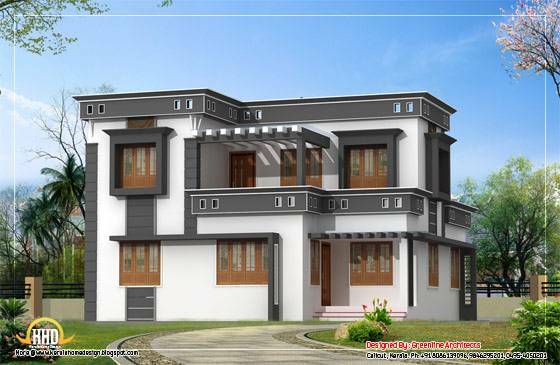 Ft.
Beautiful Duplex House - 2404 Sq. 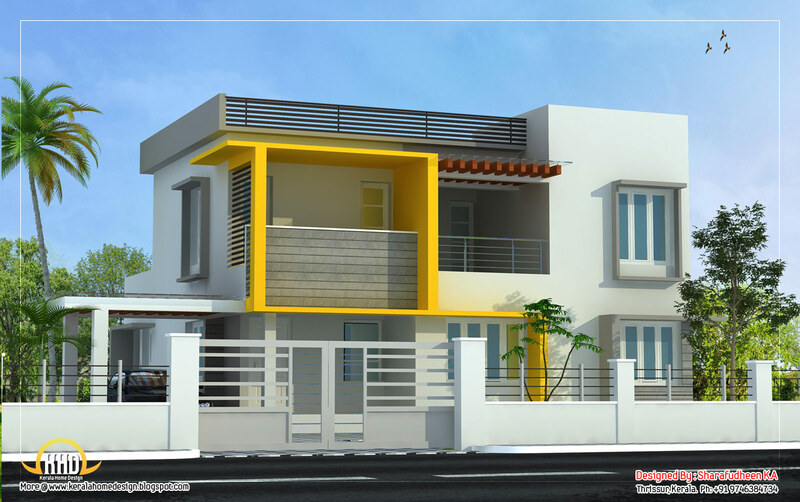 Ft.
Modern Style Duplex House - 1740 Sq. Ft.
Kerala Style Duplex House - 2550 Sq. 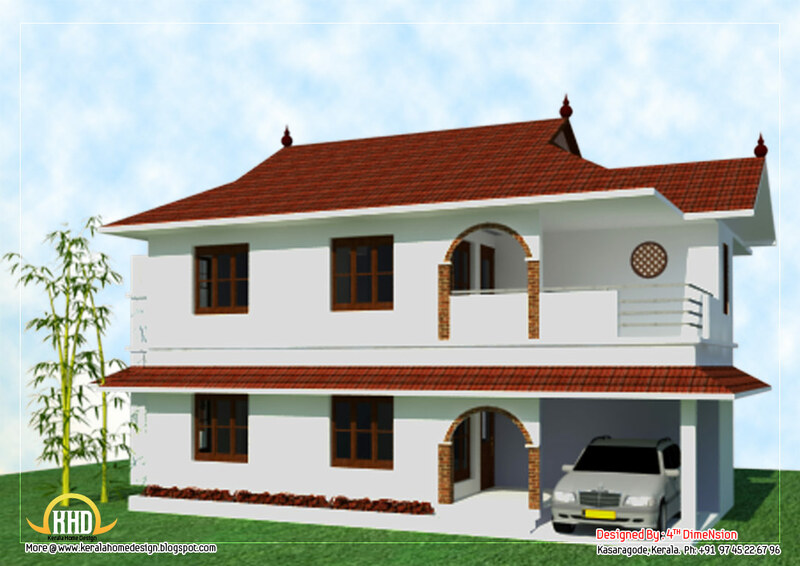 Ft.
2 Story Sloping Roof House - 1700 sq. 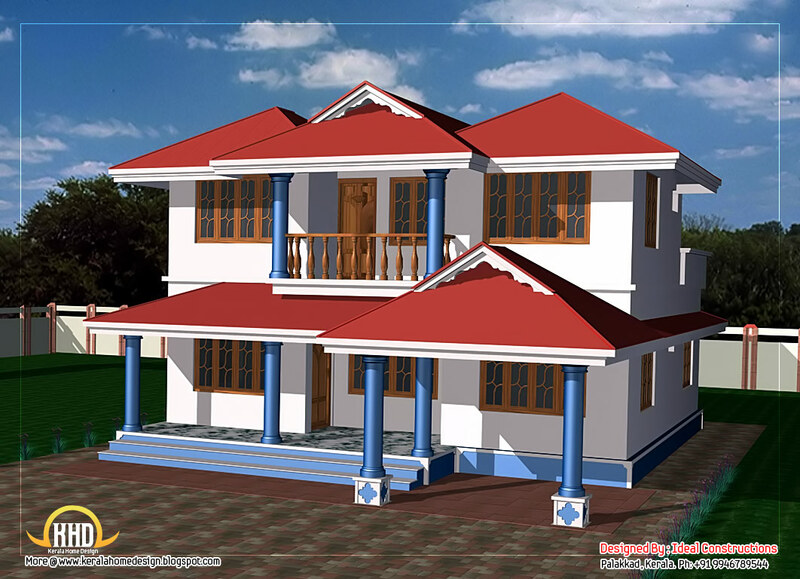 ft.
Duplex House Plan and Elevation - 2878 Sq. 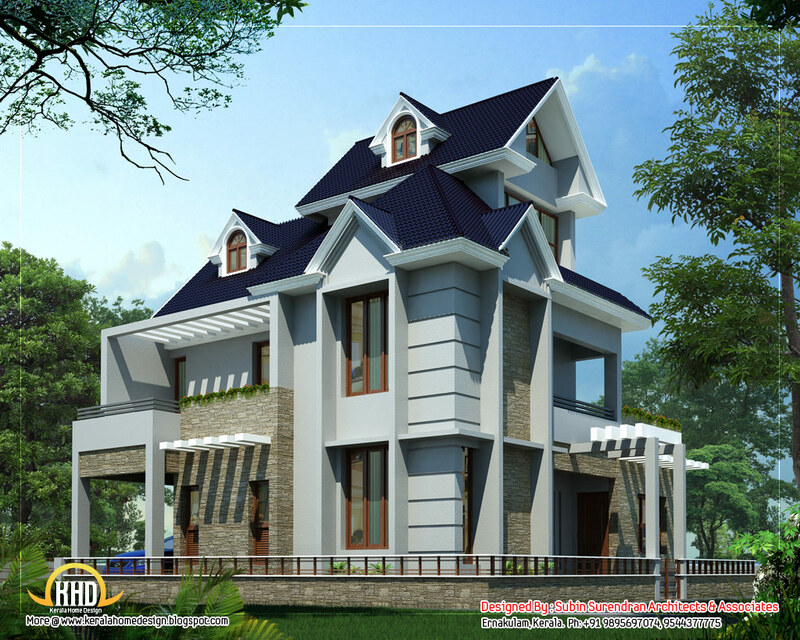 Ft.
Duplex Sloping Roof House - 2618 sq. 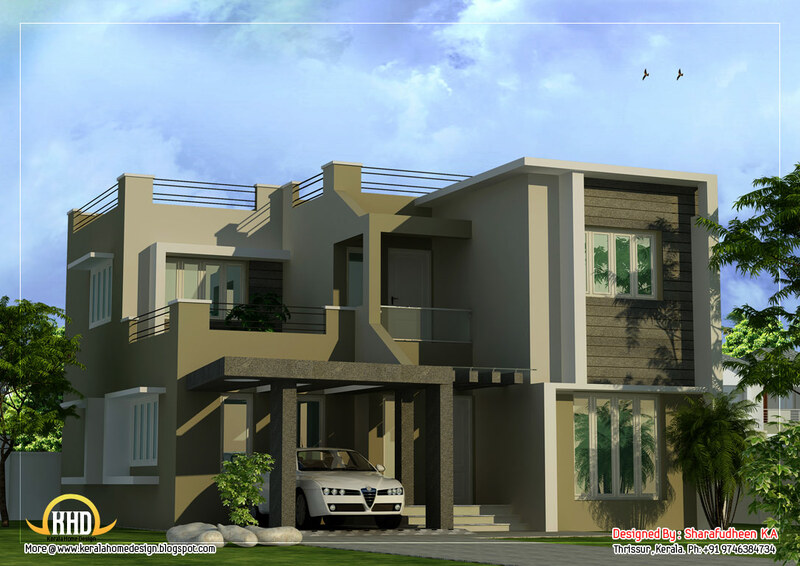 ft.
Modern contemporary luxury home design - 3300 Sq. Ft.
Modern contemporary luxury home 3300 square feet (307 square meter) designed by Greenline Architects, Calicut, Kerala. Total Area : 3300sq. 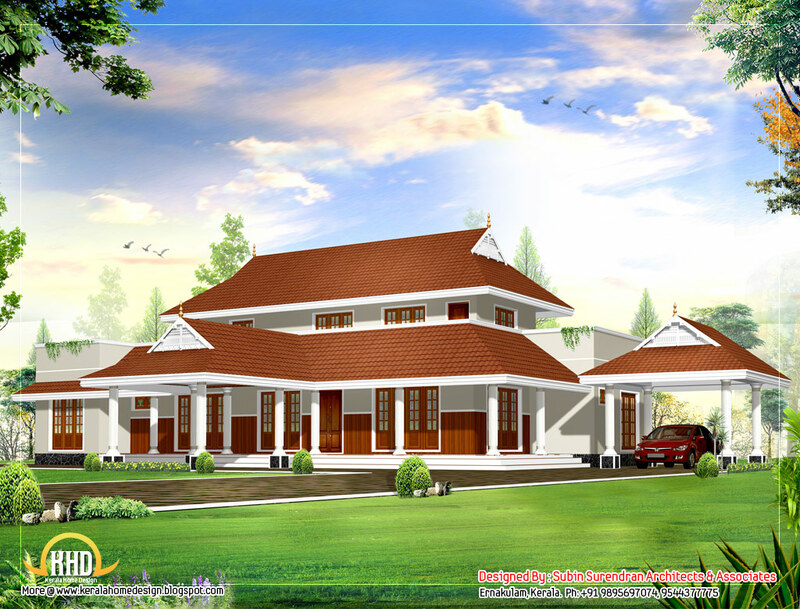 ft.
1356 Square Feet (126 Square Meter) Contemporary house design by Sharafudheen K.A, Thrissur, Kerala. 2600 Square Feet (242 Square Meter) Modern house design by Koshy Jessy, Chennai, Tamilnadu. 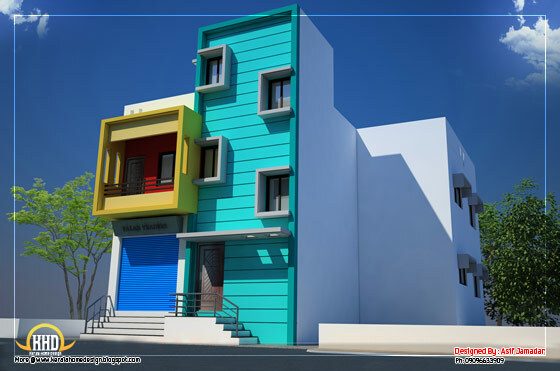 1500 Square Feet (139 Square Meter) Single floor L shape home by Rajesh Kumar. 3350 Square Feet (311 Square Meter) Kerala style traditional house design by Antu Poulose, Abu Dhabi, UAE. Ground Floor Area : 2750 Sq. 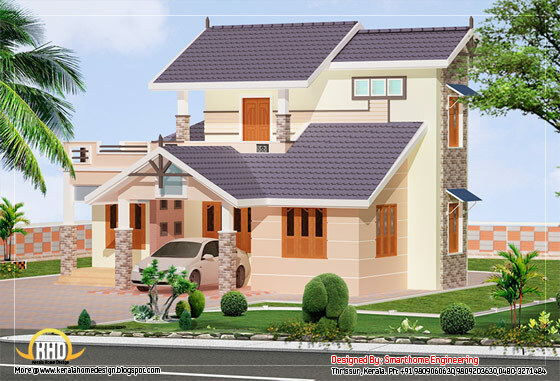 Ft.
First Floor Area : 375 Sq. 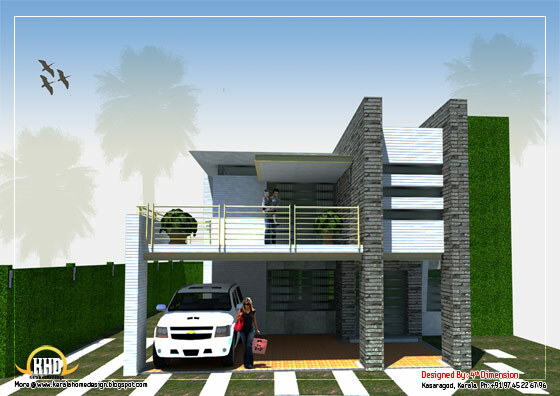 Ft.
Garage Area : 225 Sq. 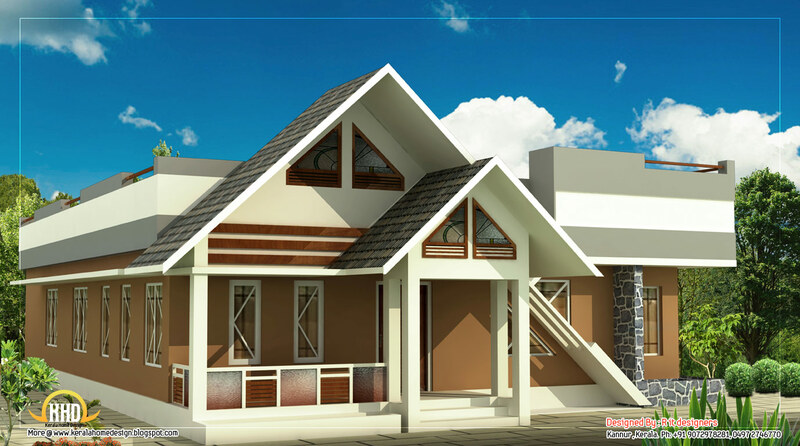 Ft.
2550 Square Feet (236 Square Meter) Kerala model sloping roof home design by A-CUBE Builders & Developers, Trichur, Kerala. 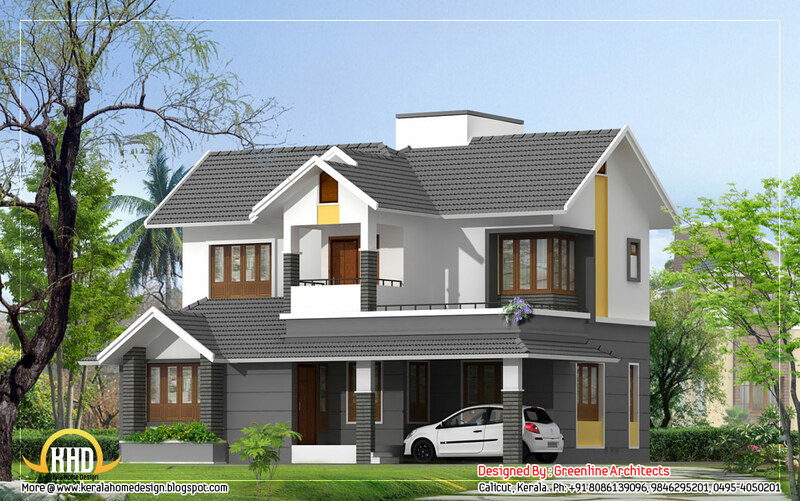 2346 Square Feet (218 Square Meter) Kerala style 2 story hme design by A-CUBE Builders & Developers, Trichur, Kerala. 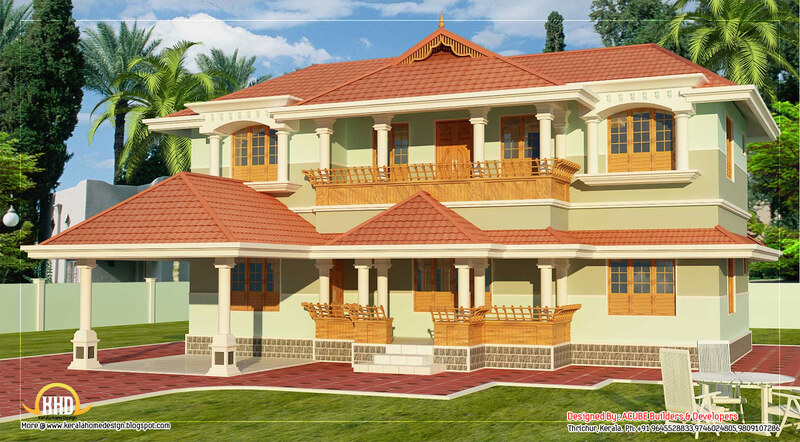 1100 Square Feet (102 Square Meter) single story home design by Ideal Constructions, Palakkad, Kerala. 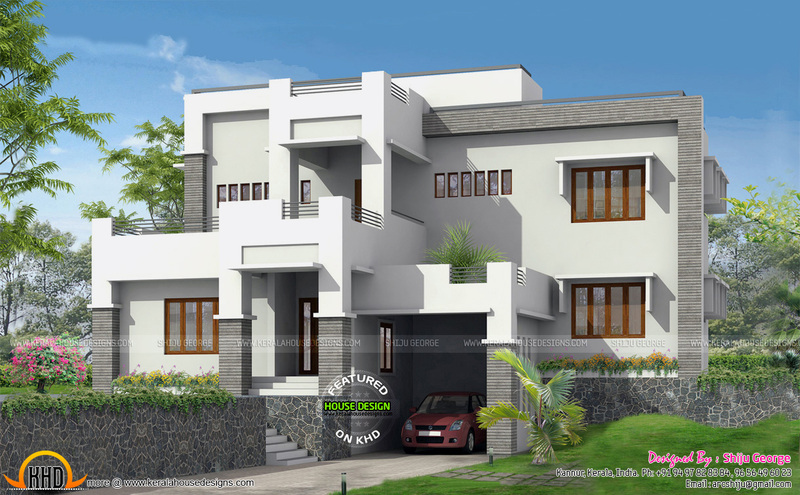 1592 Square Feet (147 Square Meter)2 story home elevation design by Smarthome Engineering and interior Consultancy, Thrissur, Kerala. Ground Floor : 1270 Sq. Ft.
Total area : 1592 Sq. 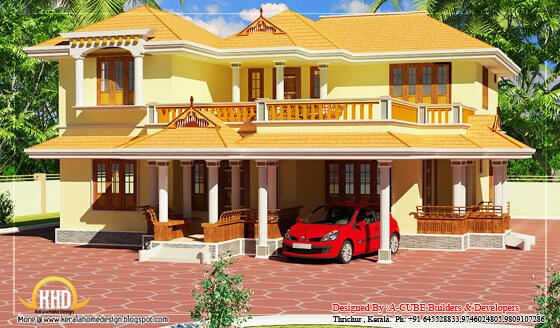 Ft.
3120 Square Feet (290 Square Meter) 2 Story house elevation design by 4th Dimension, Kasaragode, Kerala. 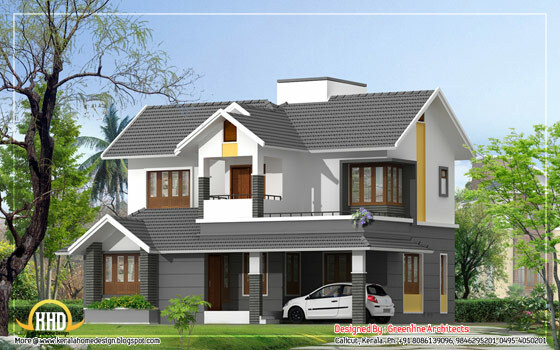 2011 Square Feet (187 Square Meter) Budget home design plan by Triangle Homez, Poojapura,Trivandrum, Kerala. 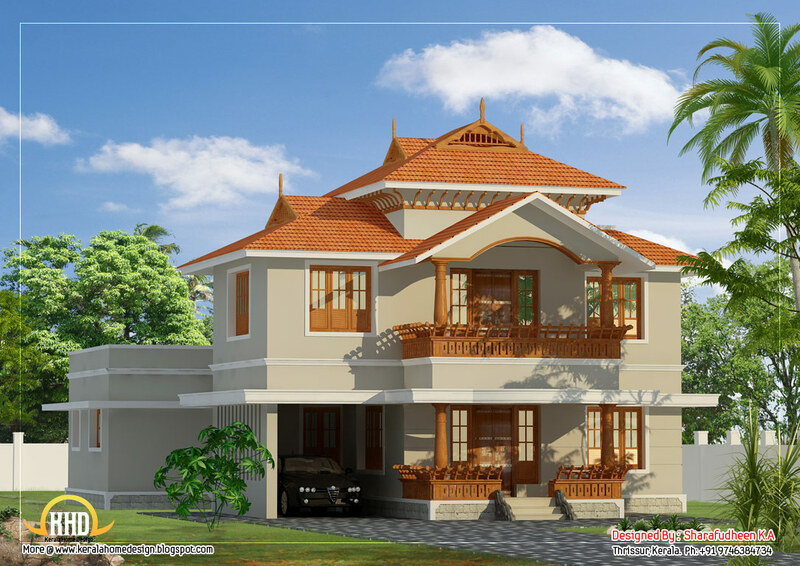 2675 Square Feet (249 Square Meter) sloping roof home design by sharafudheen K.A, Thrissur, Kerala. 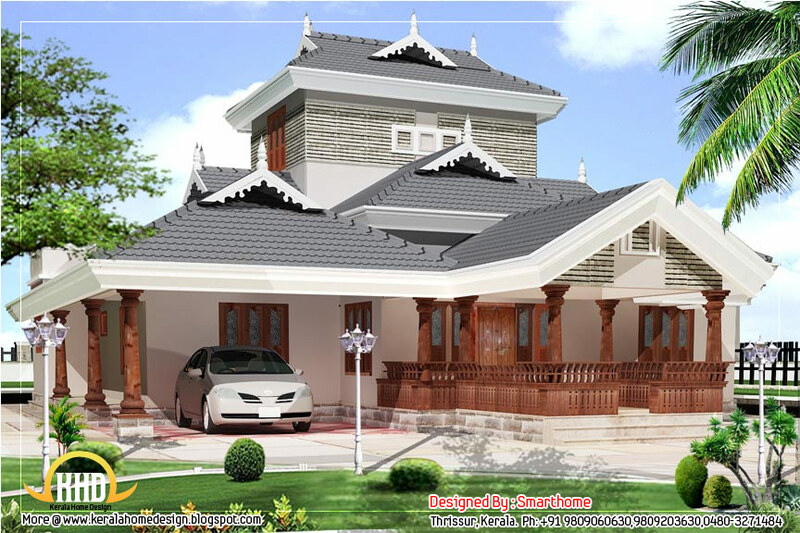 Beautiful sloping roof house design plan - 2983 Sq. Ft.
2087 Square Feet (194 Square Meter) 2 Story house elevation design by 4th Dimension, Kasaragode. 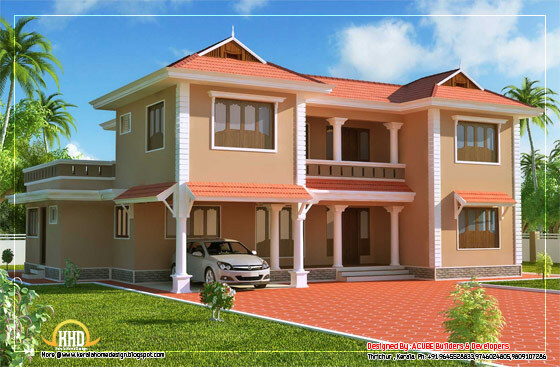 2743 Square Feet (255 Square Meter) 2 Story house elevation design by 4th Dimension, Kasaragod. 2096 Square Feet (195 Square Meter) 2 Story home elevation design by 4th Dimension, Kasaragode. 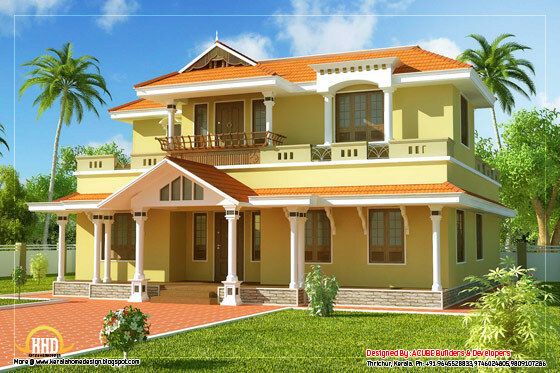 Beautiful Kerala Style Duplex Home Design - 2633 Sq. Ft.
2995 Square Feet (278 Square Meter) G+1 Modern Home elevation. 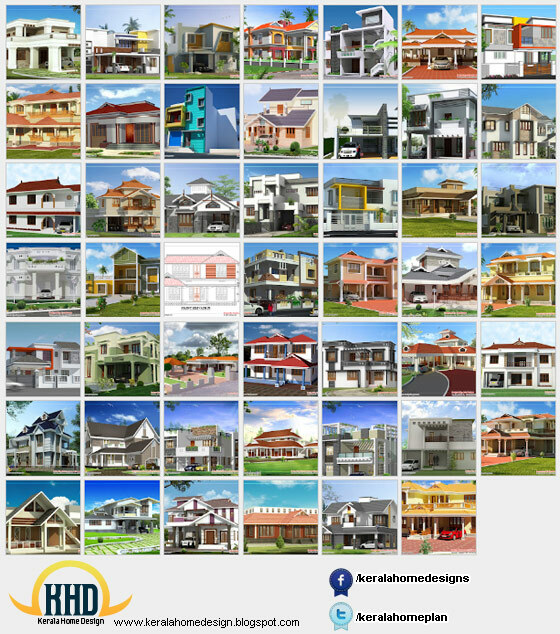 Designed by Shiju George, Kannur, Kerala. 2643 Square Feet (174 Square Meter) modern duplex home design by Sharafudheen K.A, Thrissur. 2404 Square feet(223 Square meter)Duplex house designed by R it designers, Kannur. 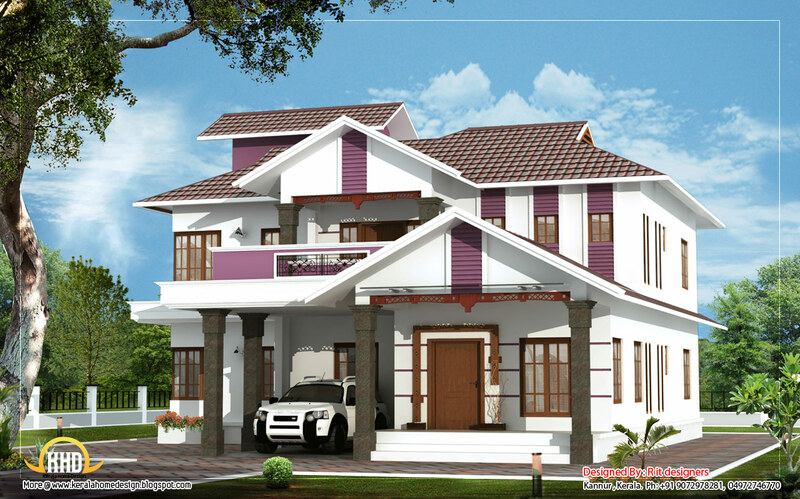 3205 Square feet(298 Square meter)single floor house designed by R it designers, Kannur. Modern Style 1740 square feet (162 square meter) designed by Greenline Architects, Calicut. 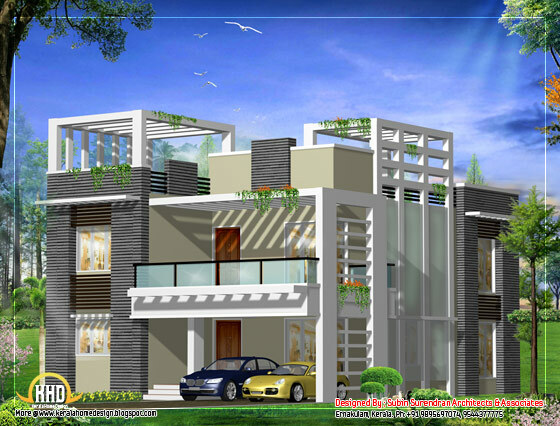 Ground floor - 1025 sq. ft.
first floor -715 sq. 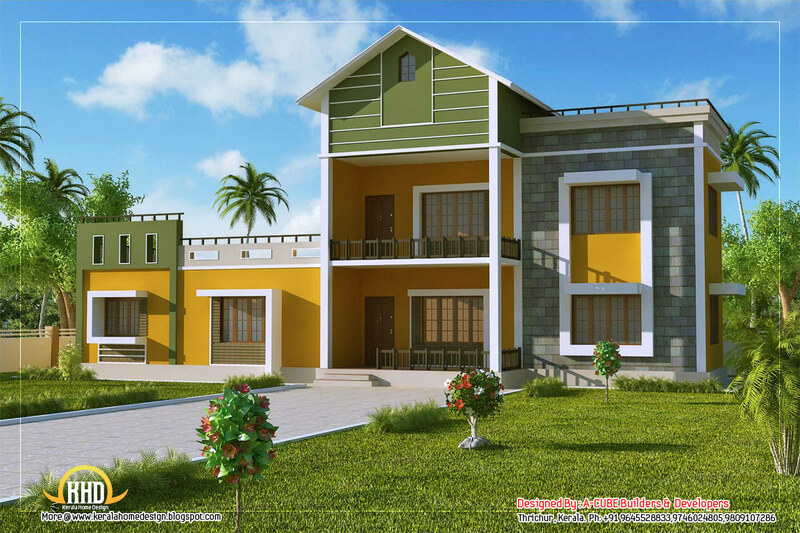 ft.
Total Area - 1740 sq. 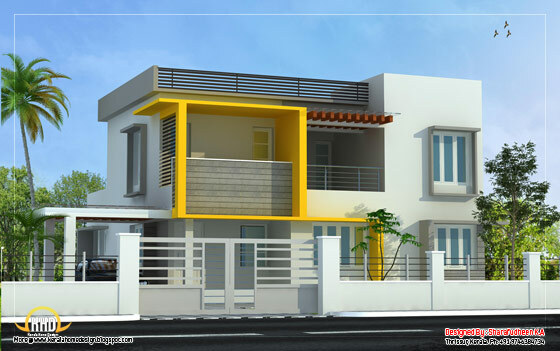 ft.
Beautiful 2550 square feet (283 square meter) Kerala style duplex house designed by ACUBE Builders &Developers, Thrissur. 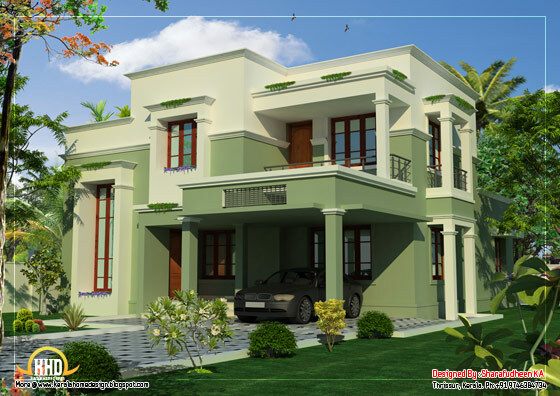 Ground Floor : 1736 Sq. Ft.
First Floor : 818 Sq. 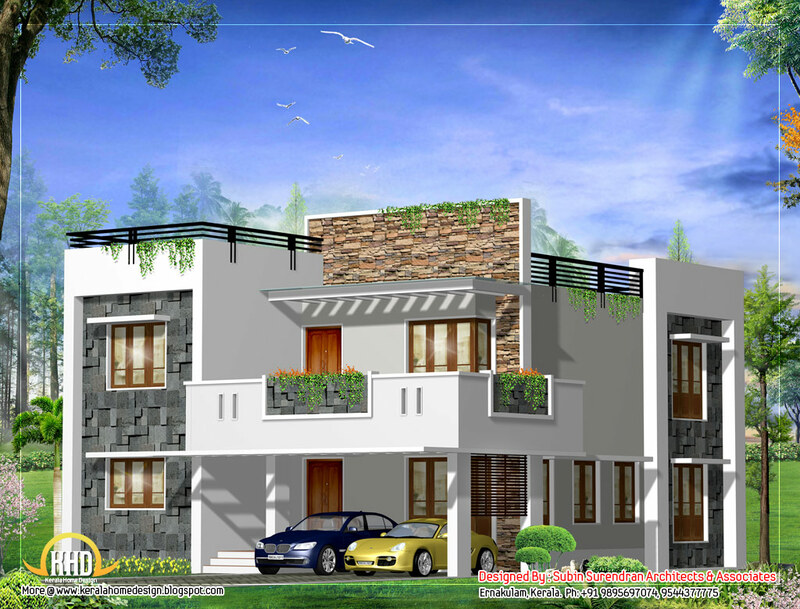 Ft.
Total Area : 2550 Sq. Ft.
Beautiful Kerala Style 2 Story House - 2328 Sq. 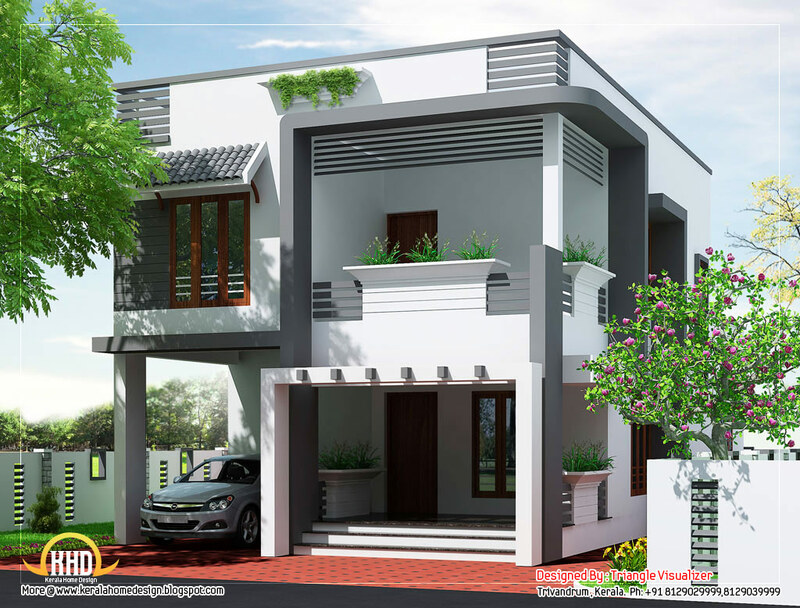 Ft.
Beautiful 2328 square feet (216 square meter) Kerala style 2 storey house designed by ACUBE Builders &Developers, Thrissur. Ground Floor : 1406 Sq. 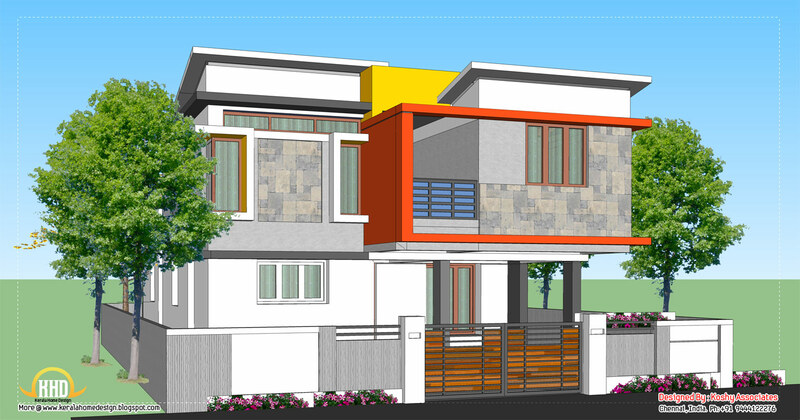 Ft.
First Floor : 922 Sq. Ft.
Total Area : 2328 Sq. Ft. 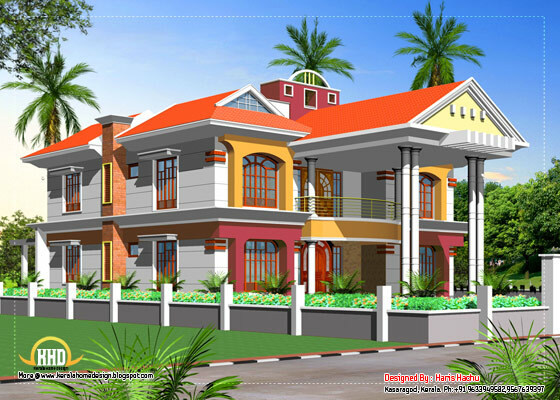 Ground Floor : 1226 Sq. Ft.
First Floor : 656 Sq. Ft.
Total Area : 1882 Sq. Ft. 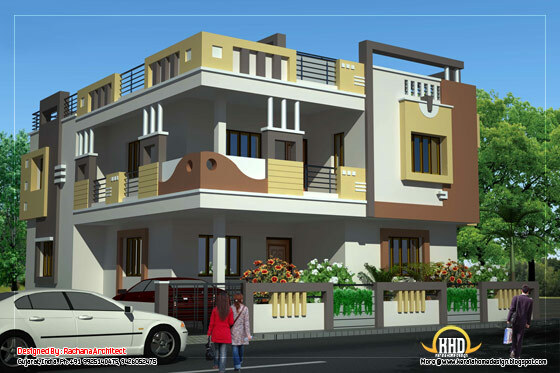 Ground Floor Area : 1519 Sq. Ft.
First Floor Area : 1358.97 Sq. Ft.
Tota Aerea : 2878.14 Sq. 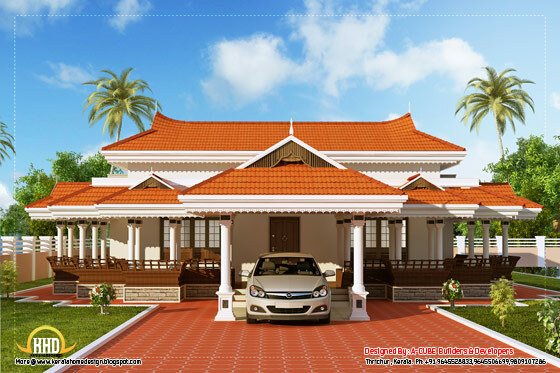 Ft.
Kerala style villa elevation design - 2600 Sq. Ft.